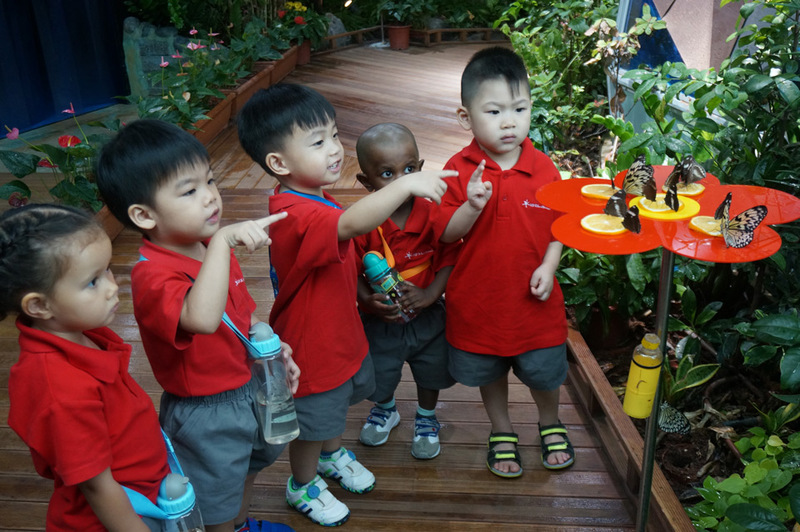 Red SchoolHouse @ Bartley is part of a rapidly expanding network of award-winning preschools and childcare centres across Singapore and overseas schools in China and Vietnam. It seeks to serve the dynamic communities in Bartley and in the wider Serangoon area. It has garnered accolades for its thoughtfully designed early childhood facilities and programmes that enliven a good environment which best supports all children in reaching their highest potential. Red SchoolHouse @ Bartley is an award-winning preschool and childcare centre which is highly recommended by many parent reviews for its stellar delivery of the best kindergarten curriculum of its kind. It seeks to positively groom the Social, Physical, Intellectual, Creativity and Emotional (SPICE®) qualities in every child between the ages of 2 months to 6 years old. Children learn their best through play. So at Red SchoolHouse Bartley, children are given plenty of opportunities to do just that. It is through play and positive character building that children learn valuable life skills such as communication, creativity , problem solving and most importantly – having fun! Red SchoolHouse @ Bartley is also uniquely housed in a semi-detached compound, so that means young ones have more running space and fresh air! A customised outdoor playground also means double the fun, too. 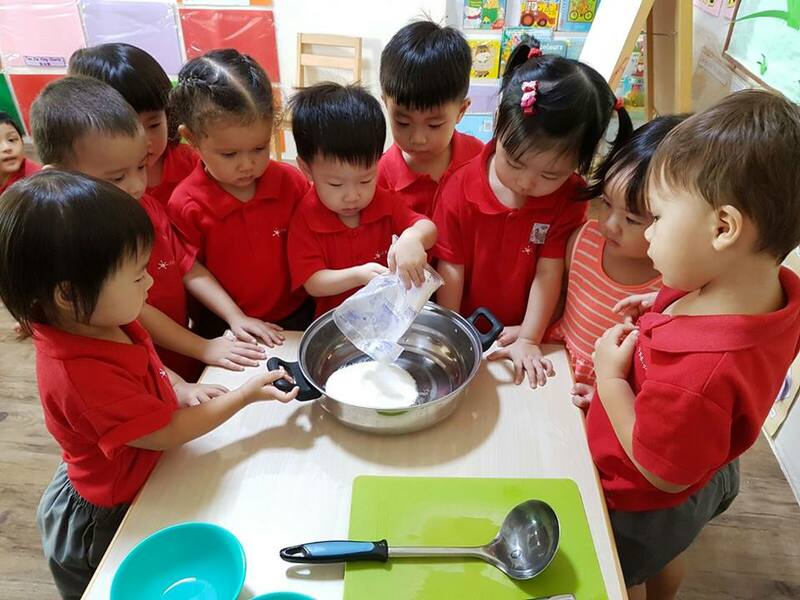 It’s no wonder this preschool and childcare centre always has a positive review or two from many parents who are satisfied with its efforts at developing their children through a holistic lens. Are you looking for the Best preschool, kindergarten and childcare centre with a good environment in your community? 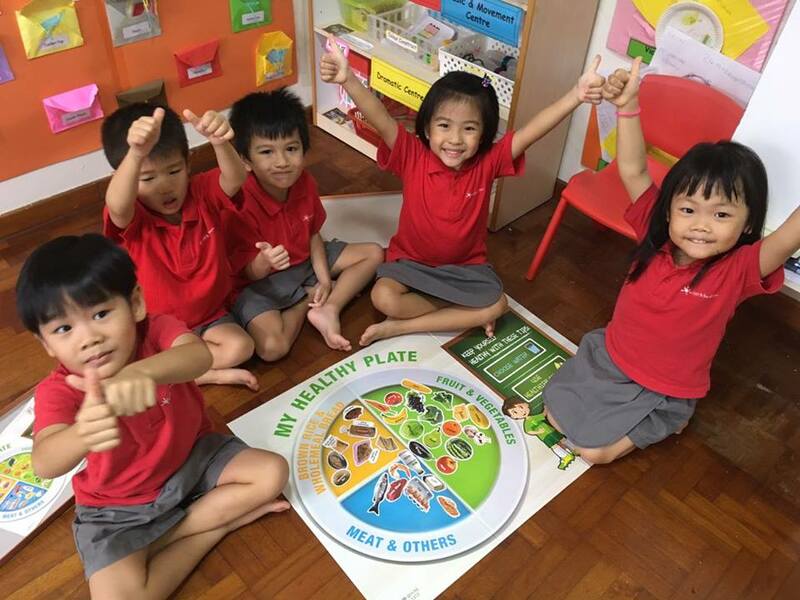 From Serangoon to Bartley , you’ll find just that at Red SchoolHouse! For more information, ring the Bartley centre at 6288 2387 today.